Enroll & Receive the Green Design Book for Free! Due to popular demand, QC’s New Year, New You promotion has been extended to Monday, February 6th! See your New Year Resolutions through and embark on a new career. Become a more sustainable you in 2017 by learning how “green design” can be used to create beautiful and environmentally friendly interiors. This bonus book will teach you how to use materials that are more gentle to environment, and to understand and be able to recommend sustainable products to your clients that can save energy, water, and money in the long run. 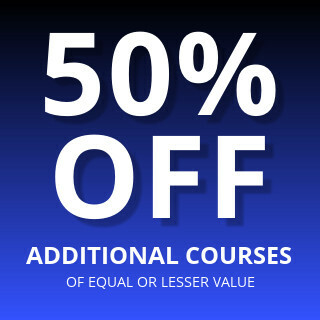 *You’ll also receive the free Green Design Book when you enroll in any QC Design Course! Our fully comprehensive Interior Decorating Course certifies you as an International Decorating and Design Professional (IDDP®). The program gives you all the training and skills you need to create beautiful and comfortable homes. Our Professional Organizing Course will teach you everything you need to know about how to create custom organizational systems that can help your clients live a more productive and stress-free life. You’ll graduate as a qualified Advanced International Organizing Professional (AIOP®). Combine these two courses with Staging for Designers—which gives you all the skills you need to stage homes successfully—and you will be ready for whatever challenge comes your way! Remember: the more professional services you offer, the more you increase your potential for success! Staging for Designers is a shorter version of our home staging program. This course is perfect for students who have already mastered our interior decorating course, or have a basic knowledge in the design industry. When you graduate you’ll receive the International Staging and Redesign Professional (ISRP™) designation and a certificate of completion! Will I need to use computer for those classes?? I have a computer, but I am not a expert on it. I can do the basics. Please let me know. Thank you! 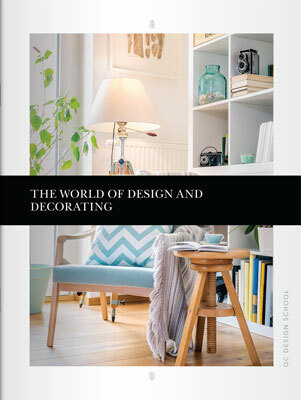 If I am already currently enrolled in the home staging course, is there any way to get the free Green design book? Thank you for your comment, I’ve sent you an email regarding this matter. Please keep an eye out for an email in your inbox, or junk mail. Please let me know if you don’t receive any email from me.